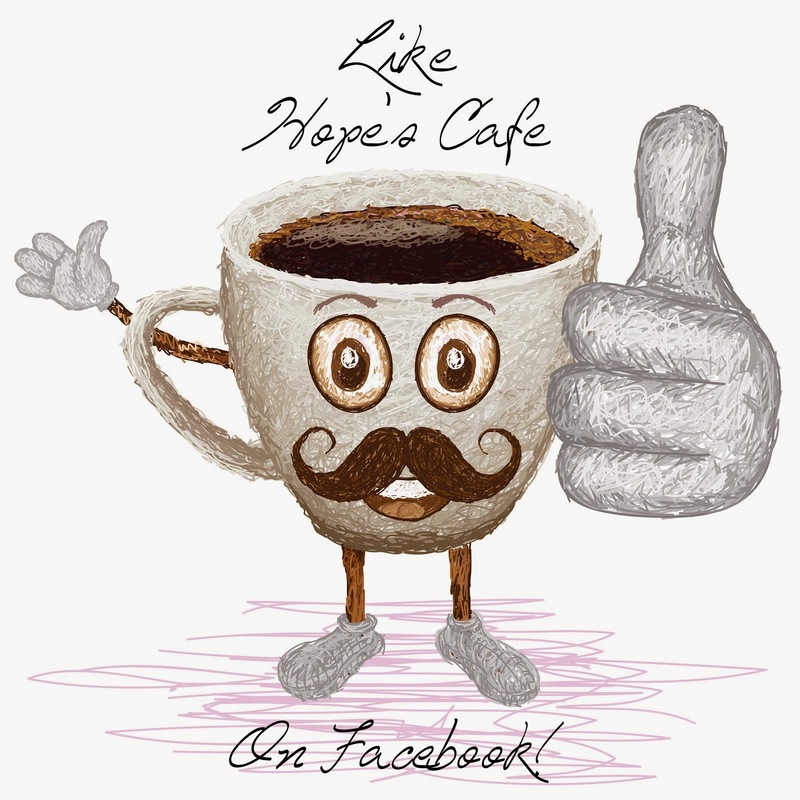 Hope's Cafe: Bigen Hair Color Giveaway! Bigen recently contacted me with the opportunity to review their products, and although I don't personally use hair color, they were kind enough to sponsor a giveaway on my blog for any of my readers who do! 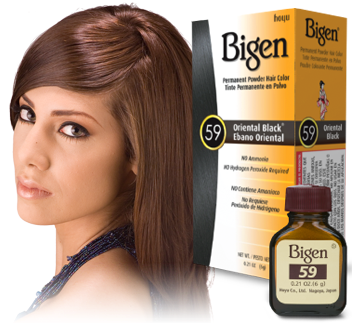 Bigen is part of Hoyu, one of the leading hair color and hair care product providers in over 70 countries! "HOYU, A PREMIER HAIR COLORING COMPANY, has not only earned the largest market share in Japan, but is also one of the leading providers of hair color and hair care products in more than 70 countries. As an ambassador of the joys of hair coloring, Hoyu’s slogan “COLOR YOUR HEART” expresses our desire to add dimension to people’s lives through an extensive line of innovative hair color and hair care products. With a strong business background and an unending passion for coloring and caring for hair, Hoyu marked its 100th anniversary in February 2005. Determined to stay ahead of the latest trends, Hoyu has continually introduced products that have been heralded as unprecedented in its field. In addition to providing high quality products, we strive to lead the way by setting high standards for ourselves and utilizing cutting-edge technology to develop more user-friendly products." 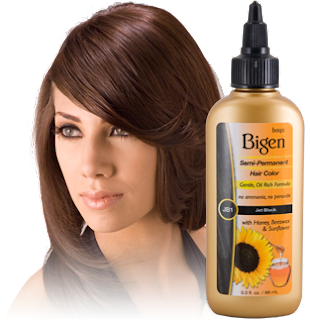 Bigen offers permanent hair color powder and semi-permanent hair color. There are many different colors available, from auburn to a deep blue-black! 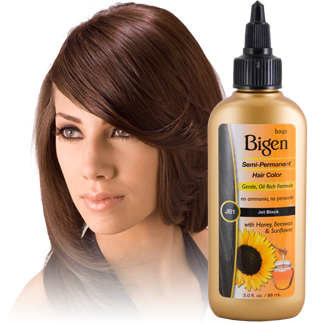 One of the unique aspects of Bigen hair color, is that the products don't contain ammonia or metallic ingredients in the formula, and they don't require peroxide for processing! 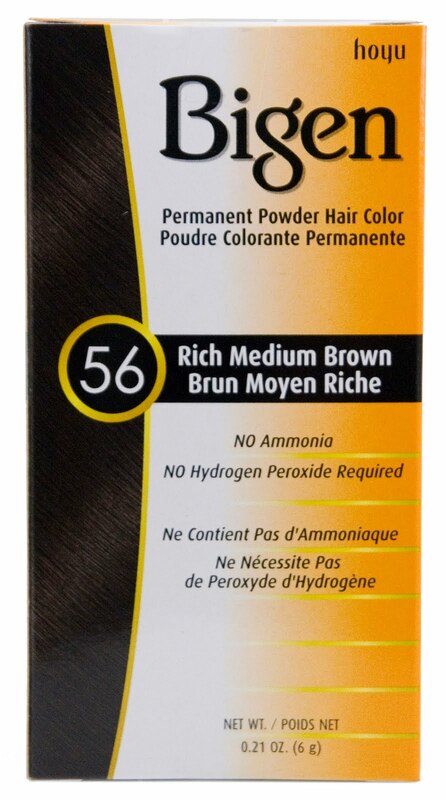 Bigen is giving one of my readers a box of permanent Hair Color powder, in the winner's choice of color!! Go to Bigen and tell me which color you'd pick if you won! 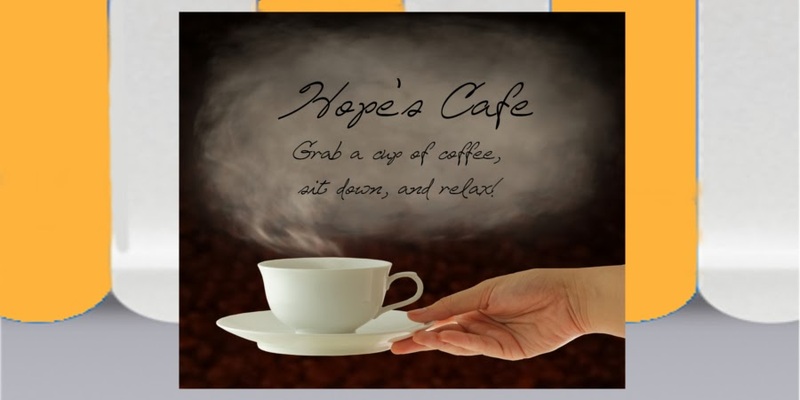 This giveaway ends Monday, October, 4 2010 at 11:59 p.m. Please leave a valid email address in each comment, as this is how the winner will be notified. Winner will have 48 hours to respond, or another winner will be chosen. Giveaway open to US residents only. Disclaimer:I was not monetarily compensated in any way for this post. 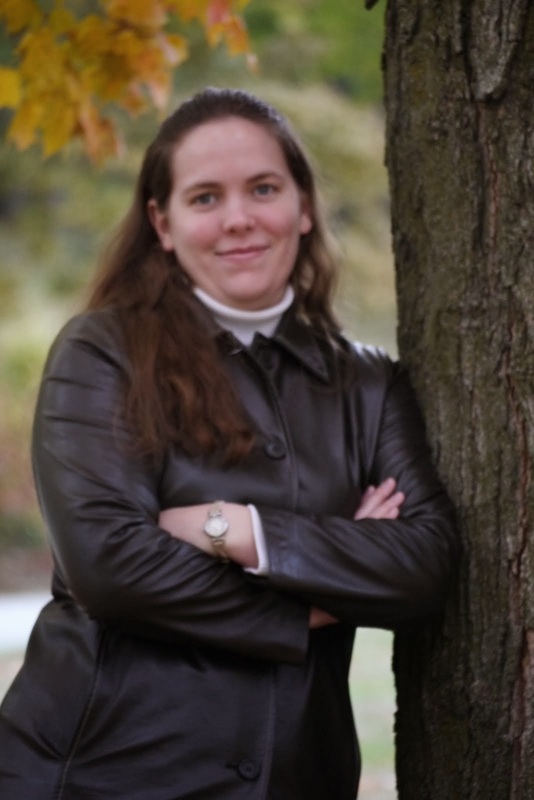 All quotes taken from the Bigen USA website. If I won I would choose Blue-Black.